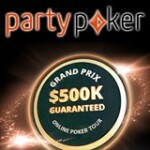 Qualify for the WPT Cyprus 2013 on PartyPoker and win a prize package to the 2013 World Poker Tour in Cyprus. The 2013 WPT Cyprus Main Event features a $1.5 million guaranteed prize pool and takes place at one of the most beautiful locations in the Mediterranean. 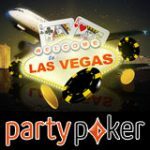 PartyPoker WPT satellite tournaments guarantee at least one WPT Cyprus prize package every Sunday. 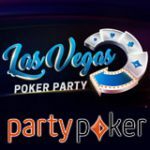 Prize packages are valued at $6,500 and include WPT buy-in, accommodation, cash for travel and spending. Win a week holiday in the Mediterranean and play for the $1.5 million guaranteed prize pool at the 2013 WPT Cyprus Main Event. See the full schedule for the WPT Cyprus satellites below, buy-in at any level or qualify for free in the daily WPT Cyprus Freeroll. Qualifying tournaments run from 10th June - 4th August, 2013, with a weekly satellite every Sunday. Prizes: One entry to the WPT Cyprus Satellite Qualifier for every $38 in the prize pool. 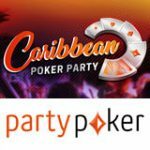 Prizes: One entry to the WPT Cyprus Satellite for every $350 in the prize pool. Prize packages are worth $6,500 and include all you need to play for your share of the $1.5 million guaranteed at the 2013 WPT Cyprus Main Event. 2013 WPT Cyprus Main Event buy-in: $4,400. 6 nights accommodation at Merit Crystal Cove Hotel. $800 for travel or spending. 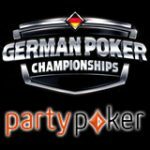 Winners must use their prize package as intended, there is no cash alternative. 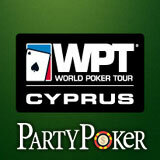 Winning players must obtain the require travel documents to travel to the 2013 WPT Cyprus Main Event which runs from 15th – 21st August 2013. 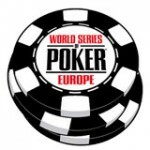 WPT, World Poker Tour are trademarks of WPT Enterprises, Inc. All rights reserved.